When looking for love we often search outside of ourselves. Buying things, eating rich comfort food, in the company of friends, family, and romantic partners, in various forms of entertainment. Yet, no matter how fulfilling these connections may be, they are nothing in comparison to the connection to authentic self. Finding love from within for many is a lifelong journey. Everyone experiences the lifelong task of being the embodiment of love that must be continuously and consistently nurtured. When we make this connection though, it provides us with a gateway to our “higher self”. You may have heard this term thrown around the new age, spiritual, conscious, enlightened and whatever else folks are calling themselves these days sphere. Realize that your higher self is nothing more than that innate portion of your being that gently (or for some of us not so gently) guides and supports us. That which is outside of time and space that exists in order to hold our energy in whatever form it may take. Some folks are preoccupied with connecting with their higher self through meditation, clean eating, and “vibrating higher”. I have another secret to share with you. 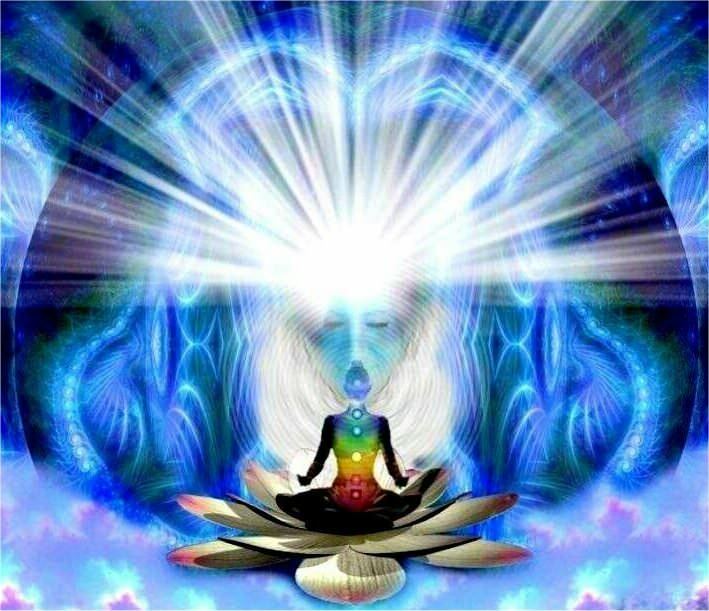 You are always connected with your higher self. You are always one – just in different forms. One form is not better or worse than the other we just are. In our entirety. We may not be as aware as we could be of the information available to us in this life form. That is the advantage of connecting with our higher self. Insight, wisdom and ultimately power to transmute energy. When we are connected to our soul being or our higher selves it is our direct line to unconditional divine love. Tomorrow check out how to connect to your higher self.